My Body by Vi 90 days Challenge!!  The Body by Vi 90–Day Challenge…. Over $47 million in free products, prizes and vacations !!! Join me to my 90 Days Challenge!!! Lets do it together!!! 2 Shakes a day + 3 Healthy meals..I will helping you with Fitness and Nutritional Tips ..Follow me in Instagram! !